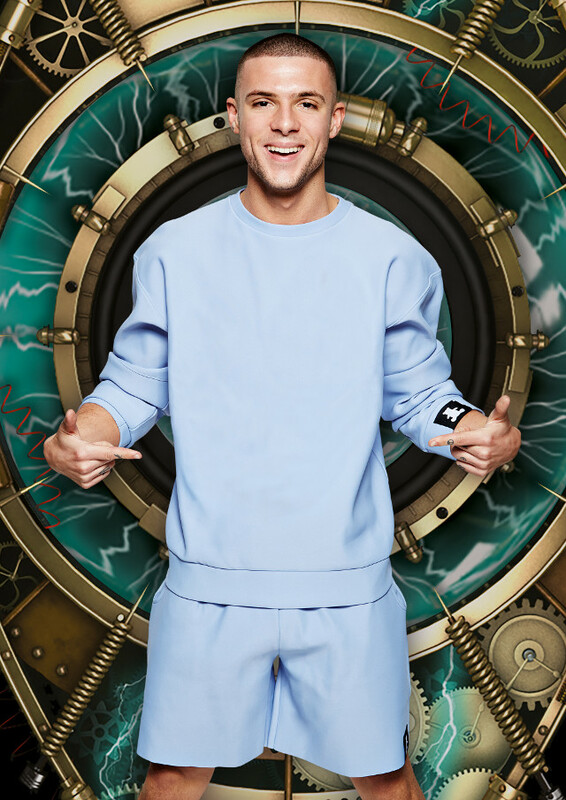 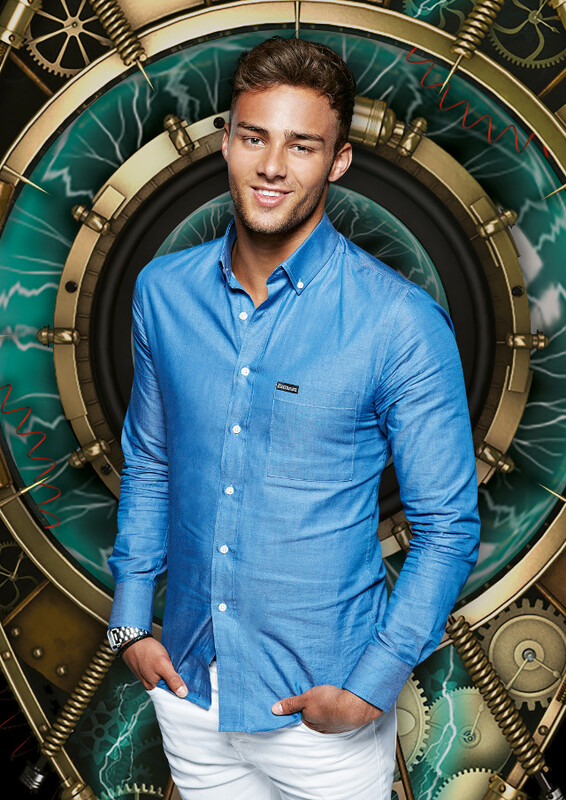 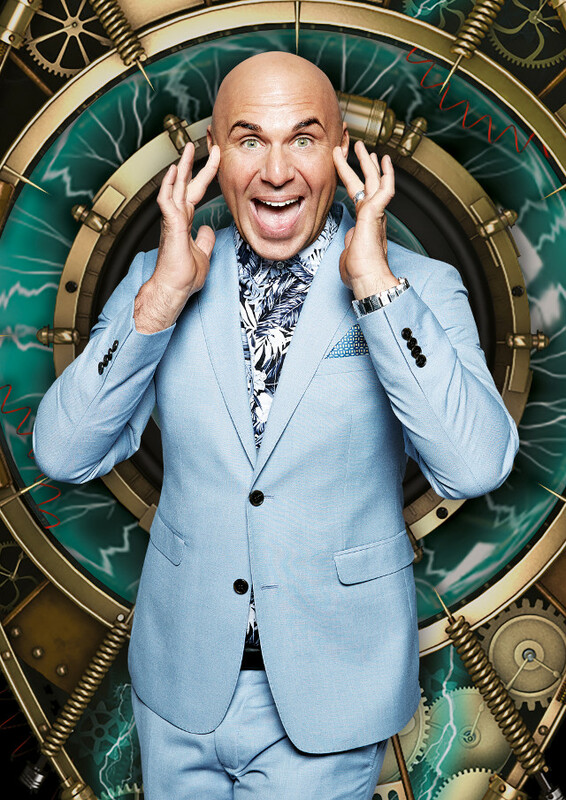 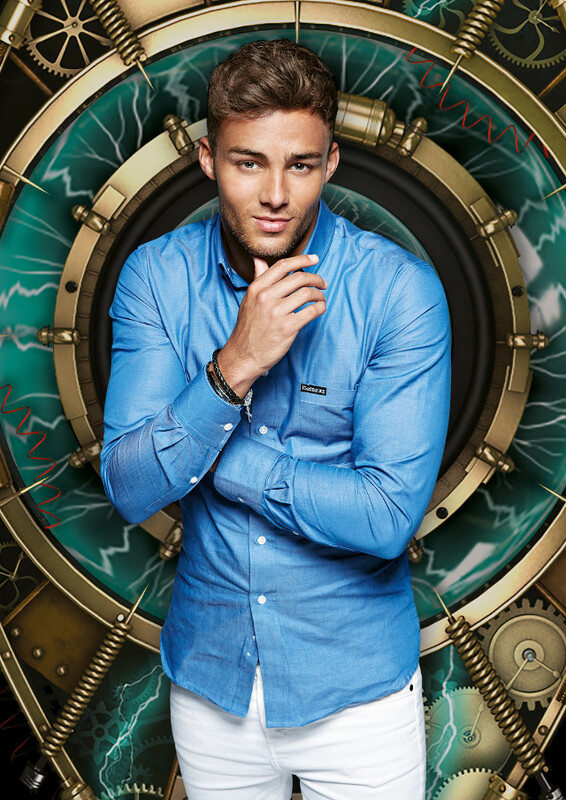 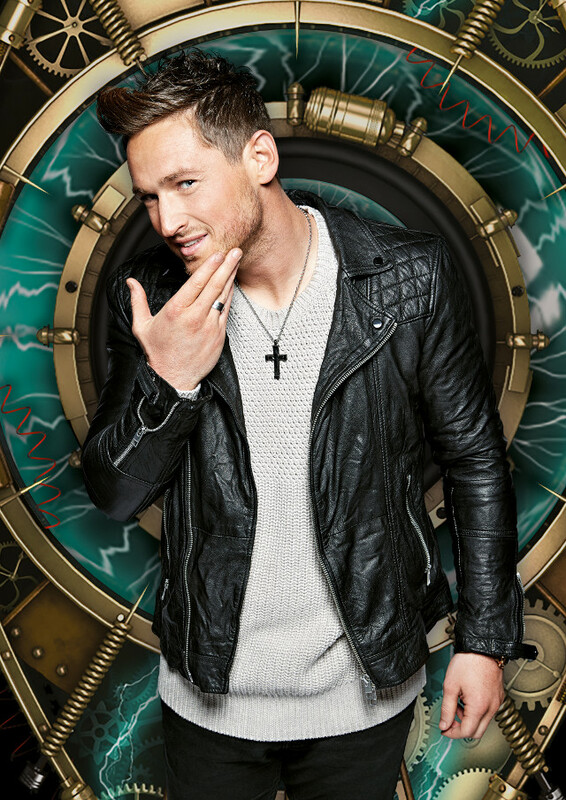 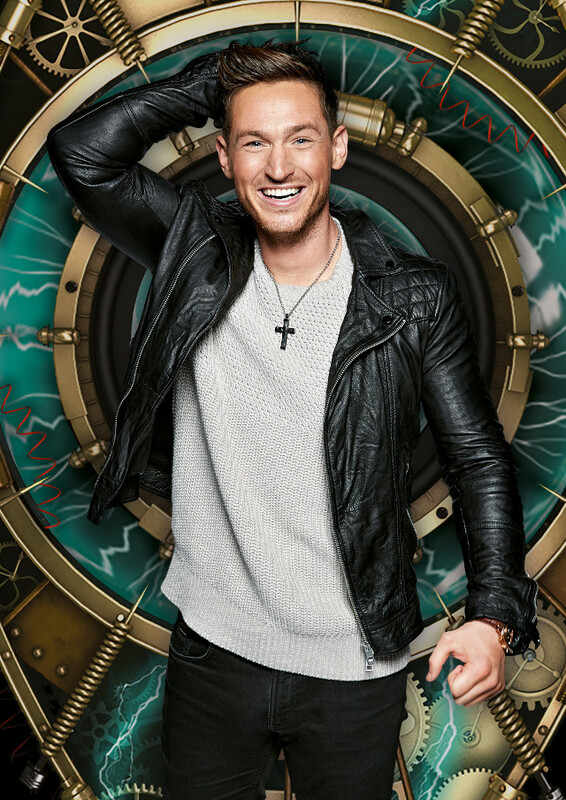 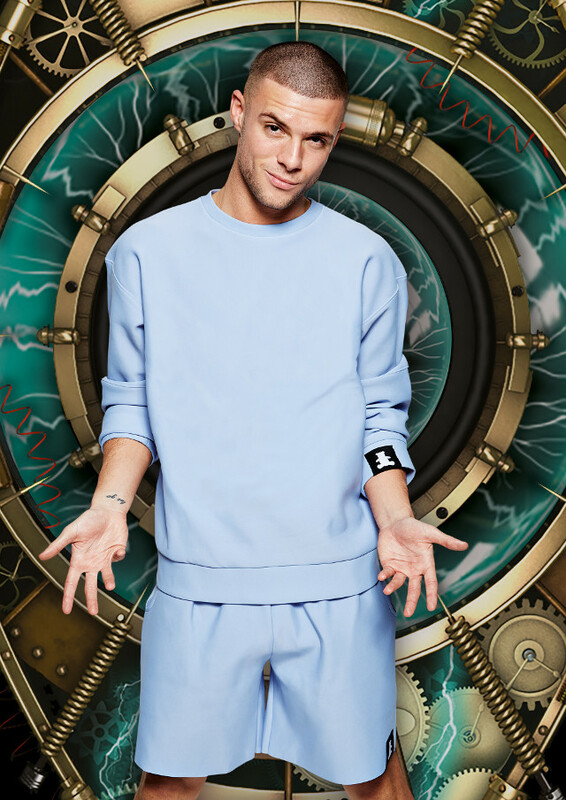 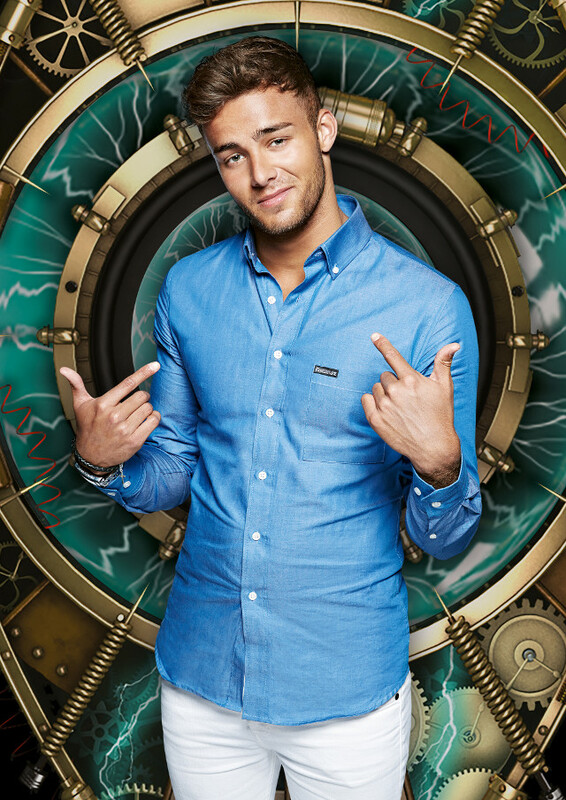 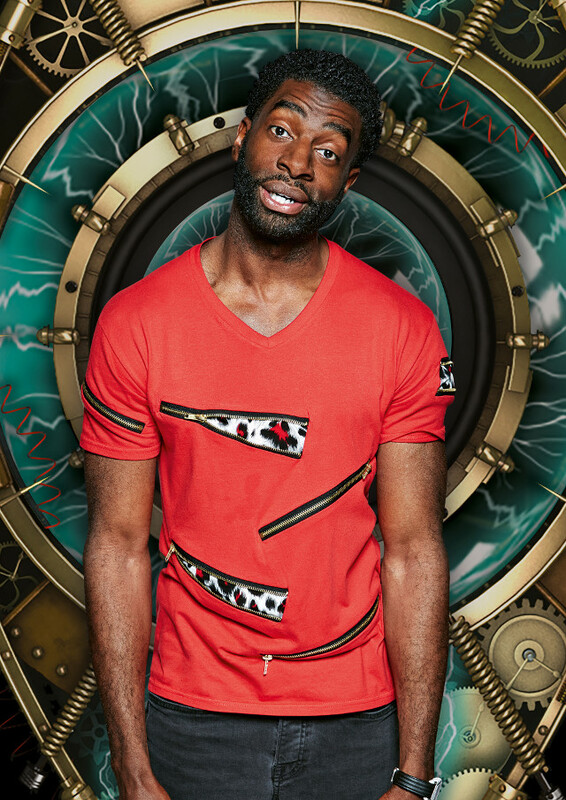 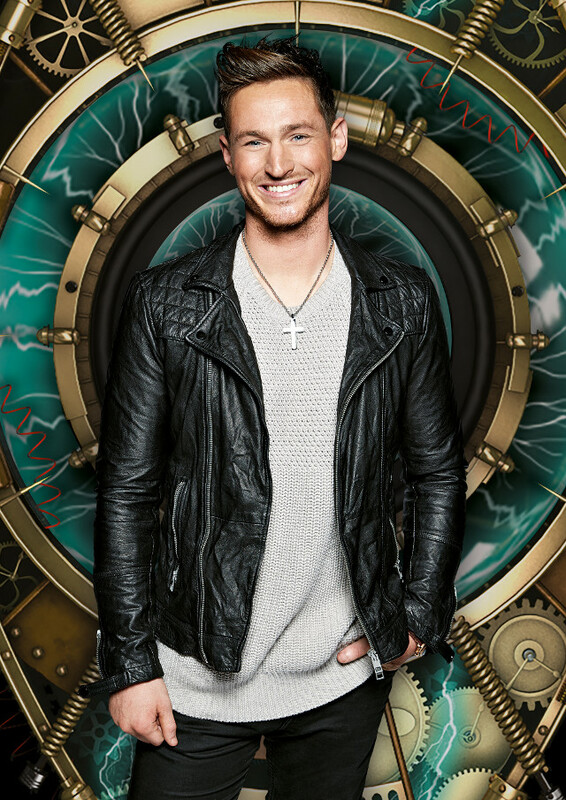 This year’s crop of Big Brother housemates have been revealed ahead of the launch show for the first time ever. 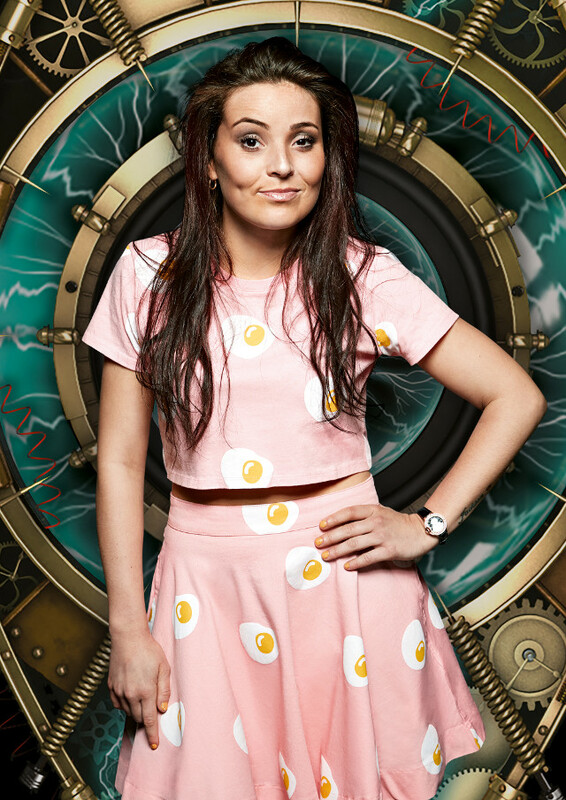 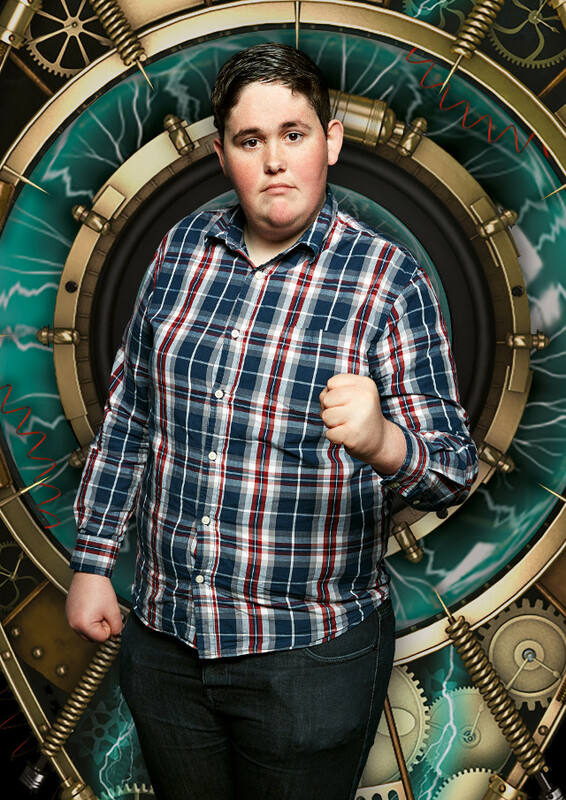 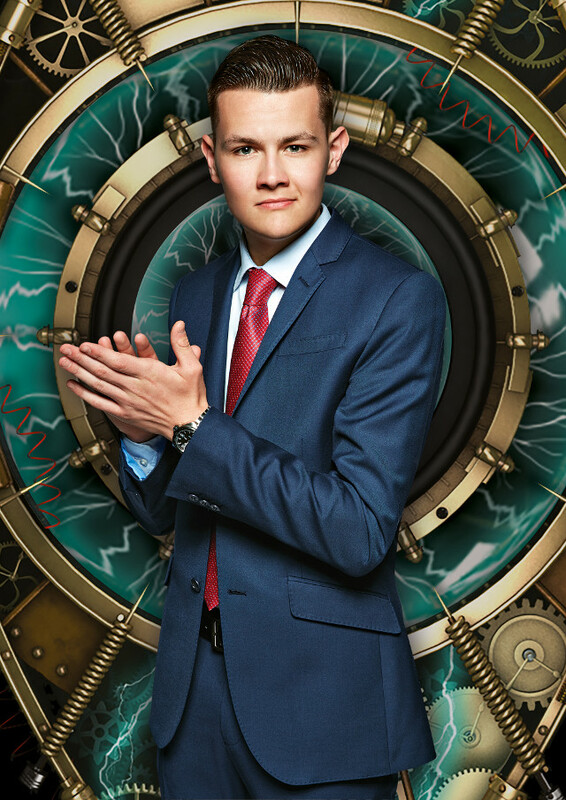 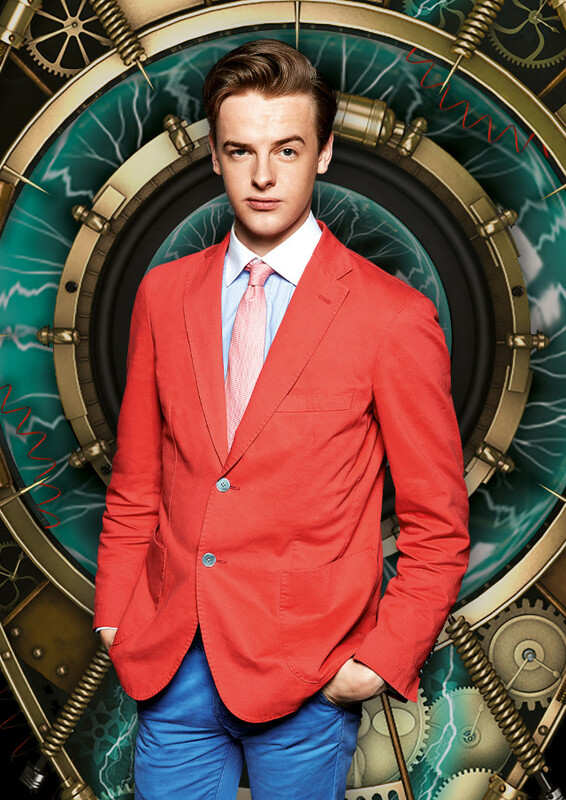 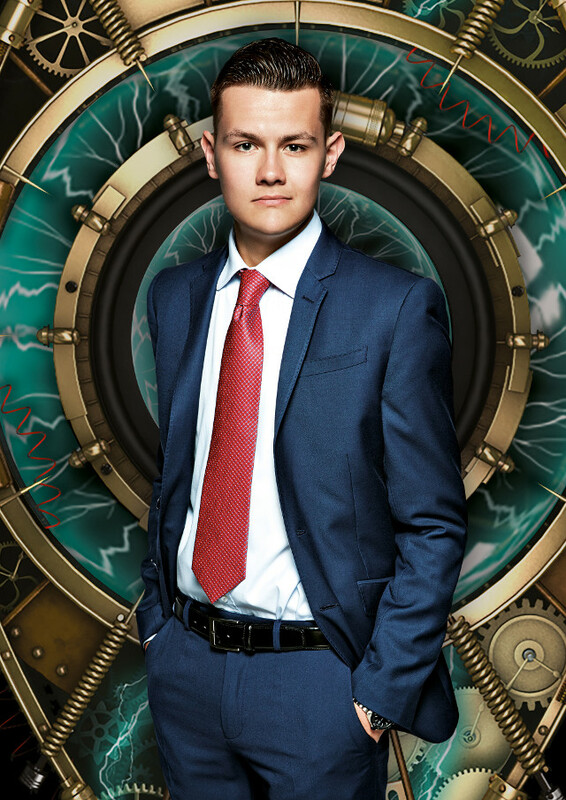 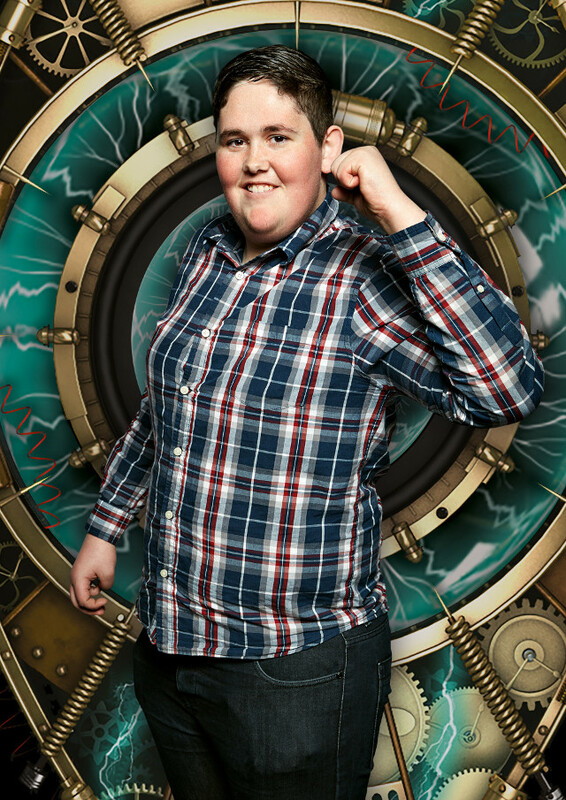 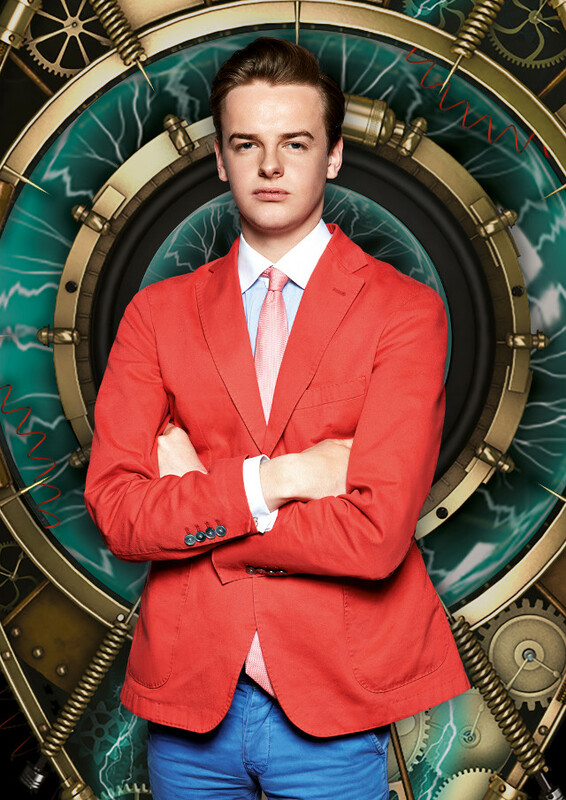 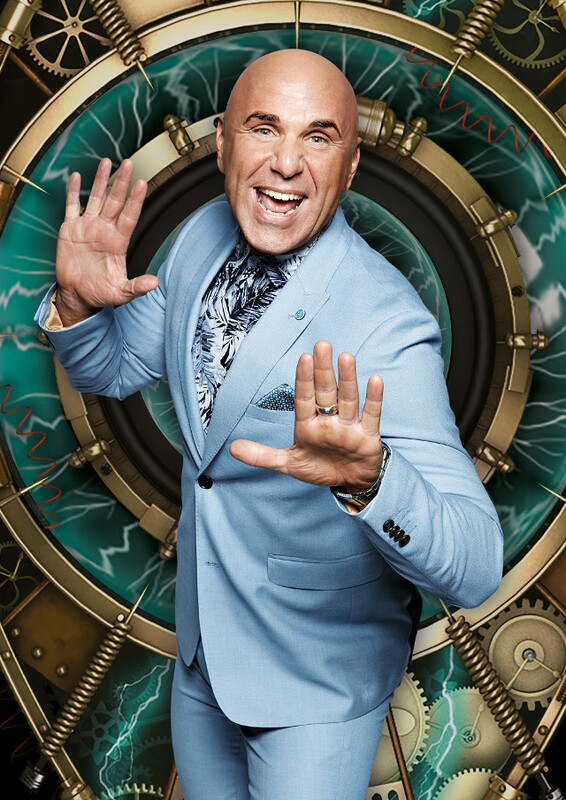 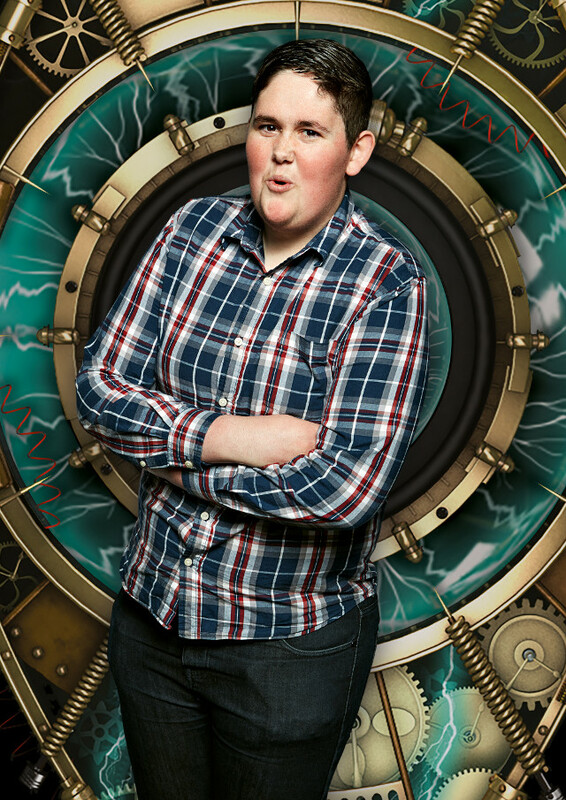 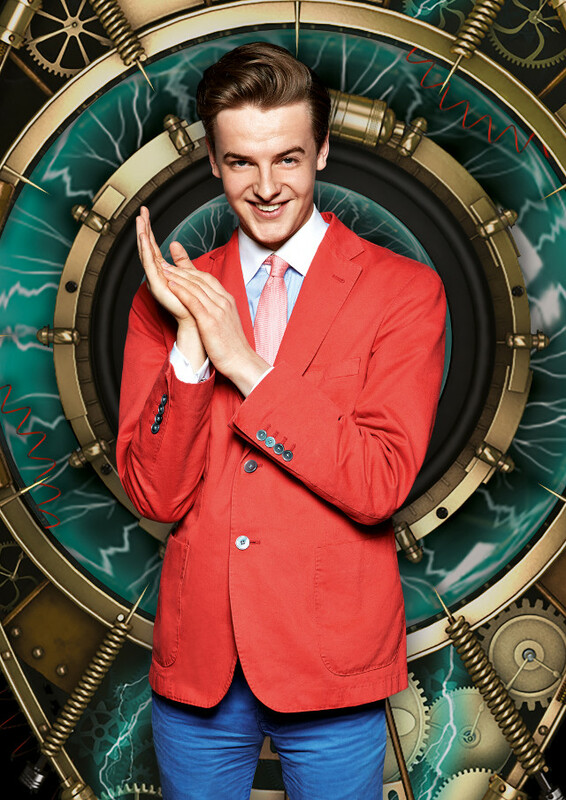 2 days ahead of the launch of Big Brother: Timebomb, the identities of all of the housemates have been revealed. 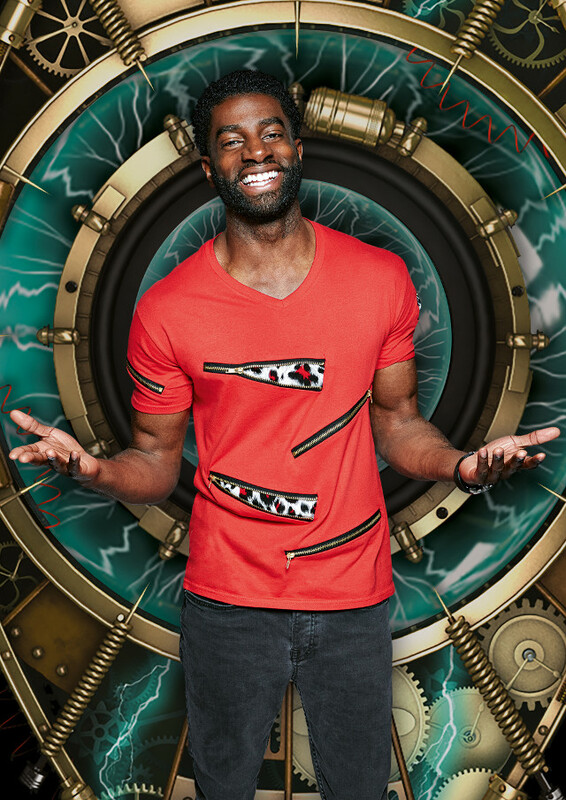 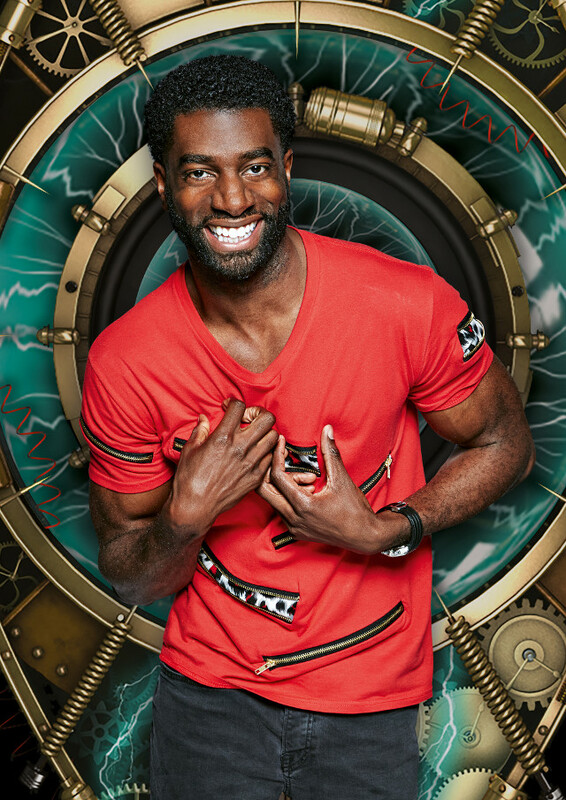 The 15 housemates are a real mixed bag and include a model, a demolition man, a spiritual model (we don’t know what that is either!) 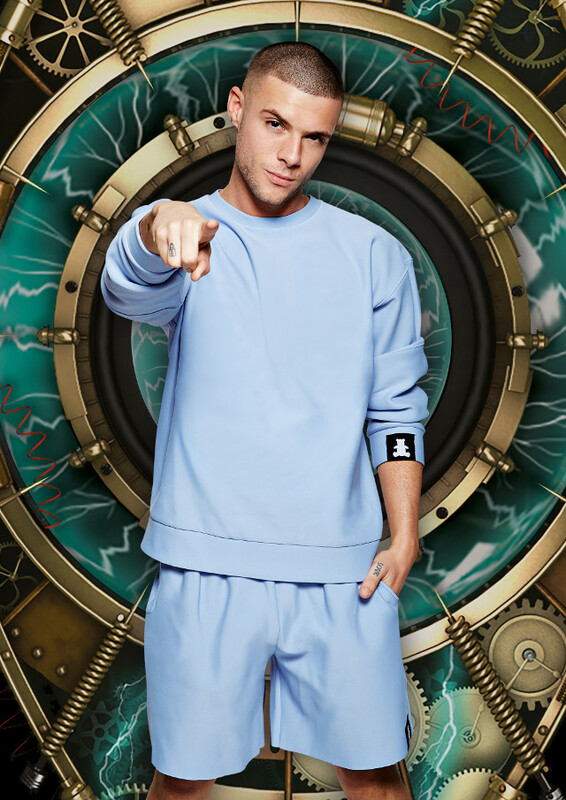 and a former X-Factor auditionee.